Earth Day is held on the 22nd of April, and it came about to Earth Day founder, Gaylord Nelson, then a U.S. Senator from Wisconsin, after witnessing the aftermath of the 1969 massive oil spill in Santa Barbara, California. As we focus on saving the environment, how does wine come into the picture? In this blog article, we explore the sustainable practices of organic wine, and wineries that focus on preserving their vineyards while also producing exquisite wines. Organic wines are produced with organically grown grapes. It has witnessed obvious growth over time, outpacing non-organic wine’s growth. There is an estimated number of 1500-2000 organic wine producers globally, and it continues to encourage more and more development. Some farmers may also take an extra step beyond standard organic wine-making, to applying sustainable farming practices. Some examples include the use of composting, as well as cultivating plants to attract insects which are beneficial to the health of the vines. located in the Clos des Langres, the heart of Burgundy, France. Wine Connection spoke to Mr Stephane Charreyron, Commercial Director of Domaine d’Ardhuy Winery. This region is renowned for its quality of wine since the monks of the Abbey of Cluny planted vineyards in the 10th century. In Bourgogne, vineyards have their own quality classification. Since the Middle Ages, it was observed that 2 neighbouring vineyards could have different soil, subsoil, exposures, climates, and consequently produce 2 different wines, with 2 different quality levels. 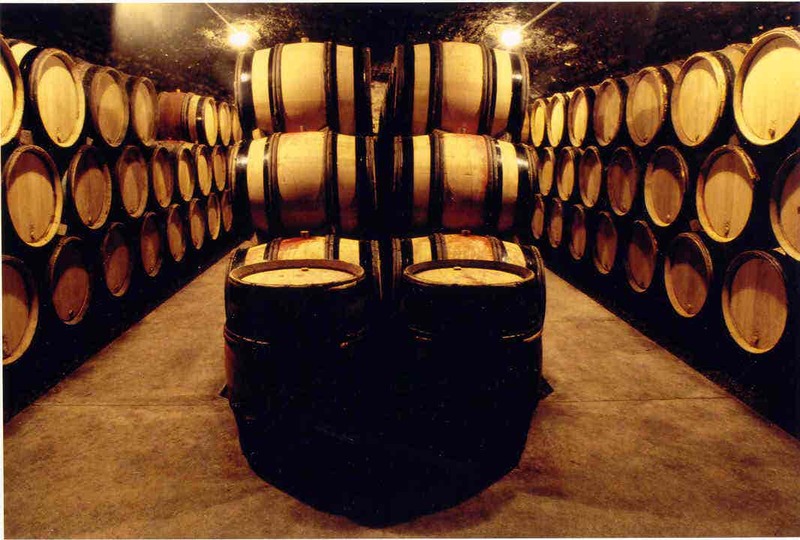 Domaine d'Ardhuy Winery is the inheritor of this expertise. Wine Connection: What makes Domaine d’Ardhuy’s wine stand out from the other producers in the Burgundy region and even across all of France? Mr Stephane Charreyron: Domaine d’Ardhuy wines are the perfect expression of their original terroirs. Biodynamic farming emphasises this pure expression of exceptional terroirs. 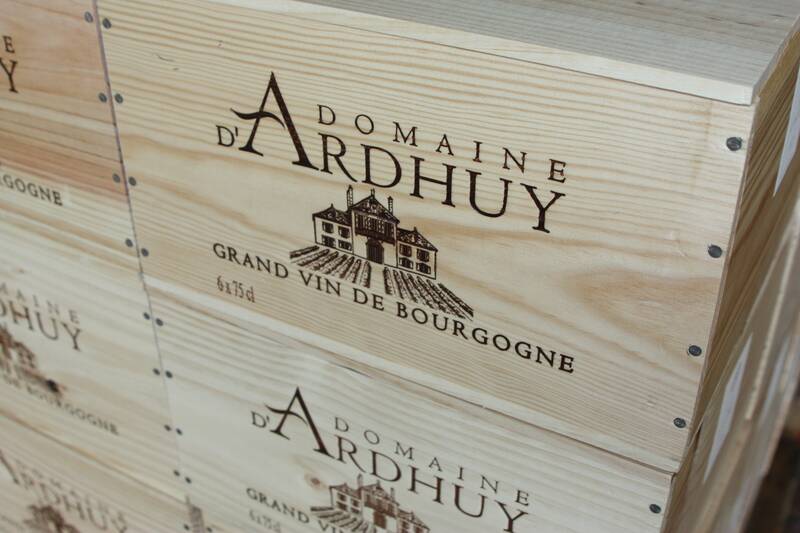 Wine Connection: What are the values that Domaine d’Ardhuy stands for? Mr Stephane Charreyron: As said previously, our goal is to have the most pure expression of each “climate”. We prefer to be ambitious in the vineyard and quite modest in the cellar in order not to hide the characteristics of our vineyards. The modernity only favours the grape, the fruit of the earth. We use modern techniques of vinification but the traditional know-how and the tasting are our most crucial guidelines. Wine Connection: What does it mean to be certified biodynamic, and why is this important? Mr Stephane Charreyron: When you have a biodynamic approach, you intend to let the vines produce by itselves best grapes as possible. It means that you must be confident in your vineyards and generally, to the Nature, listen to it. If you do so, the Nature will give you its best and you will obtain a full expression of each vineyard, of each vintage in your bottles. Wine Connection: Are biodynamic wines “organic”? What is the difference between the 2, if any? Mr Stephane Charreyron: The significant difference is that the Biodynamic method attempts to work with the dynamic energies in nature and not solely with its material needs. One aspect of this is the use of cosmic rhythms, for instance cultivation and harvesting are scheduled if possible on favourable days. Wine Connection: What are some wine production methods or techniques upheld by a biodynamic winery that differ from traditional wine production? Mr Stephane Charreyron: We use preparations made from healing plants, minerals (quartz crystal) and cow manure, sprayed onto the land or inserted into compost to enhance root growth and soil life as well as to fortify the plants. Small amounts of the spray preparations are stirred for an hour before bringing them to the vineyards. The process, parallel to dynamisation of homeopathic medicines yields healing for the earth. Wine Connection: As a wine producer, what is the most important message that you wish to convey on Earth Day? What are your thoughts on environment and climate literacy across the world? Mr Stephane Charreyron: At Domaine d’Ardhuy, we are conscious of our individual responsibility concerning the nature’s respect and preservation. By choosing a biodynamic farming, we have decided to take our part of responsibility and to propose the safest wines as we can as well as the best expressions of the terroirs that we inherited from the past generations, in order to transmit it in as good condition as possible to the future. We consider ourselves as the tenants of the earth. Wine Connection: Tell us more about why you enjoy working with Wine Connection. Mr Stephane Charreyron: We share the same philosophy, the same respect of nature and the will to propose good products from the best terroirs of the world. 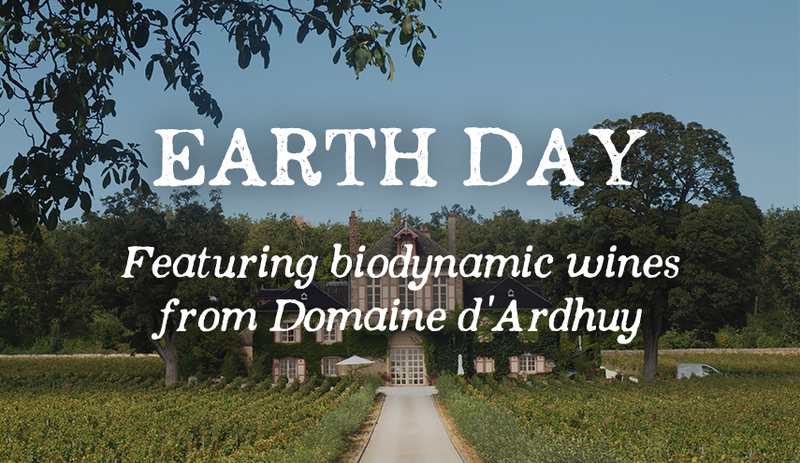 Check out Domaine d'Ardhuy's organic wines! Wine Connection also carries many options of organic wines. You may check out MOMO Pinot Noir, Château de Caraguilhes "Solus", as well as Seresin Sauvignon Blanc. Pale cranberry red in colour, with a nose that is floral, spicy, fruity and earthy, with herbal characters and hints of cedar, white pepper and mushroom. This wine is dry, subtle and refreshing. The focused palate is concentrated with succulent dark fruits layered over smoky oak and fine, light and smooth tannins. Well balanced. Medium to full body. A pale yellow colour with medium acidity. , this is a Sauvignon Blanc that displays passion fruit, peach, apricot and nectarine, with smokey oak, and herbaceous notes on the nose. With a chalky mineral complexity, finely textured palate of ripe tropical fruits, gooseberry and citrus notes, framed by a fresh acidity to create a persistent, long finish. Get an organic wine or two this Earth Day, and toast to the occasion while knowing that you're doing your part for the environment! Shop online now or check out the store nearest to you. The Perfect Pairing of Wine and Pizza A toast for Malbec World Day!